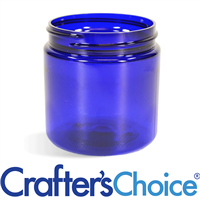 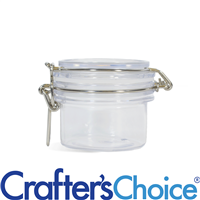 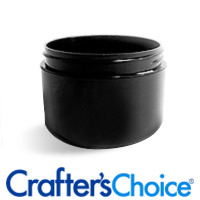 This 4 oz Clear Round PET Bail Jar & Lid Set is a great way to package homemade bath product, laundry soap and more! 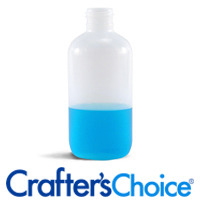 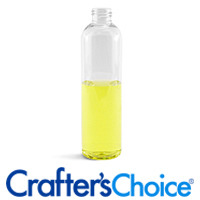 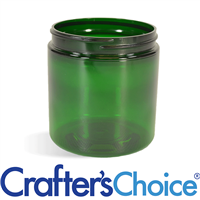 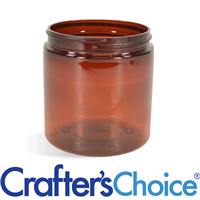 4 oz Green Basic Jar is made of PET plastic. 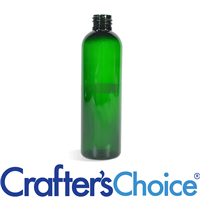 This green plastic jar makes for beautiful packaging for any holiday line or speciality cosmetic. 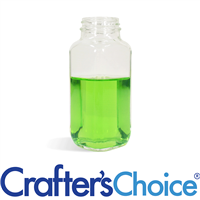 Dark green color can protect product from light. 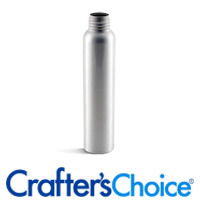 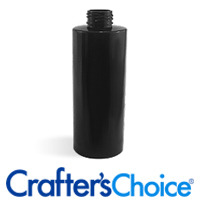 This sturdy aluminum bottle is finished so that it will not rust when filled with your water-based cosmetics. 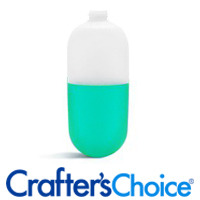 Top with a 24/410 top (sold separately). 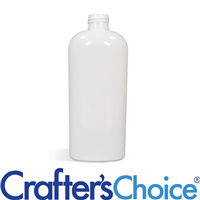 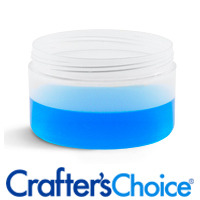 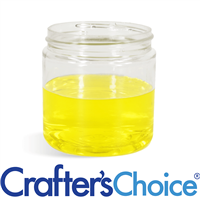 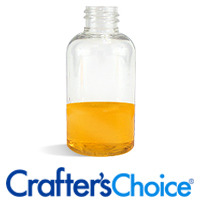 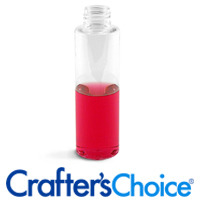 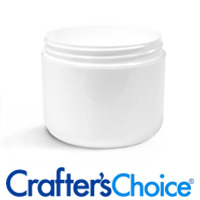 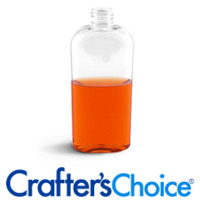 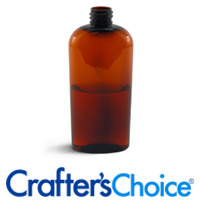 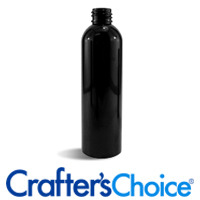 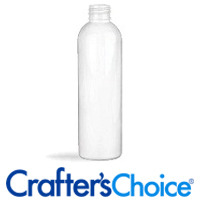 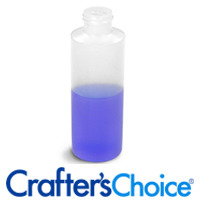 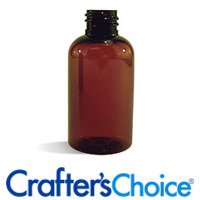 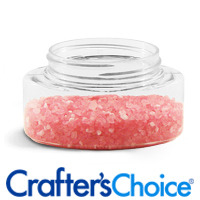 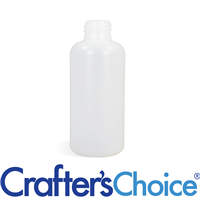 This 4 oz White Basic Jar provides professional-looking packaging for small jars of sugar scrub, lotions, and more. 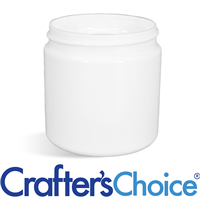 This white plastic jar is made of PET plastic.